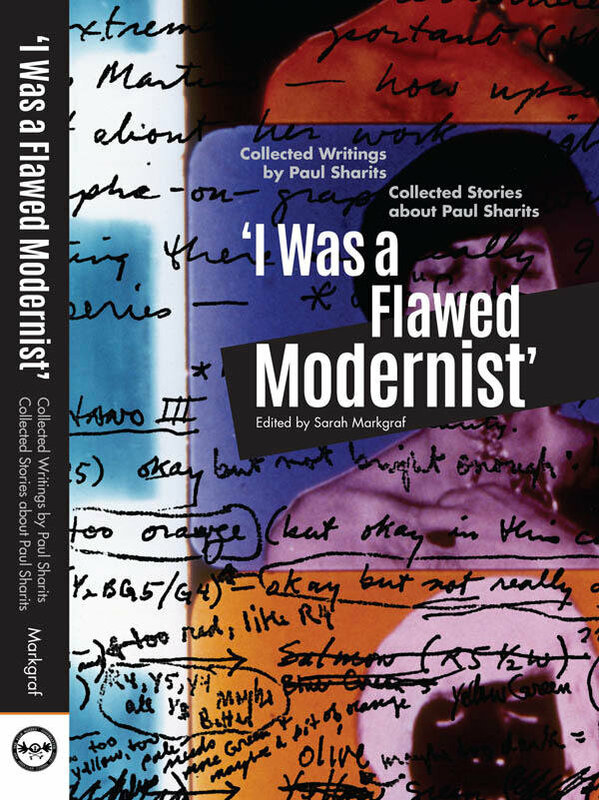 Legendary—yes, infamous--experimental filmmaker Paul Sharits comes to life in two ways in 'I Was a Flawed Modernist': Collected Writings of and Stories about Paul Sharits. A cinema studies page turner, one section of this book features oral histories of the colorful artist, many of which come from artists of their own renown such as Carolee Schneemann, Robert Longo and Tony Conrad. The other section offers all of Sharits' available writings, many of them—including letters to Stan Brakhage and Henry Holmes Smith--previously unpublished. Here, Sharits reveals a subtle intellect not usually associated with a man of such flamboyance. This double-faceted volume presents a vivid and sometimes contradictory picture of Paul Sharits and lives up to its description as “the definitive collection.” (Bruce McClure). Sarah Markgraf, the editor, is Professor of Cinema Studies at Bergen Comunity College in New Jersey. Her writing has appeared in Millennium Film Journal, Afterimage, Film Quarterly, and Metaphor and Symbol.